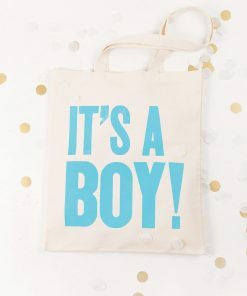 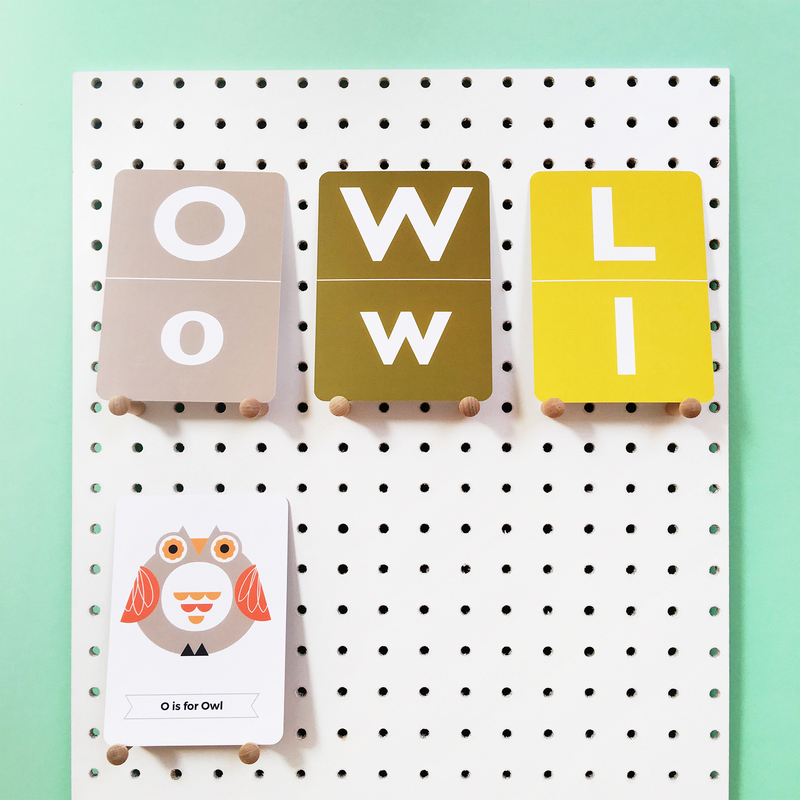 A great gift for Big Brother or Big Sister! 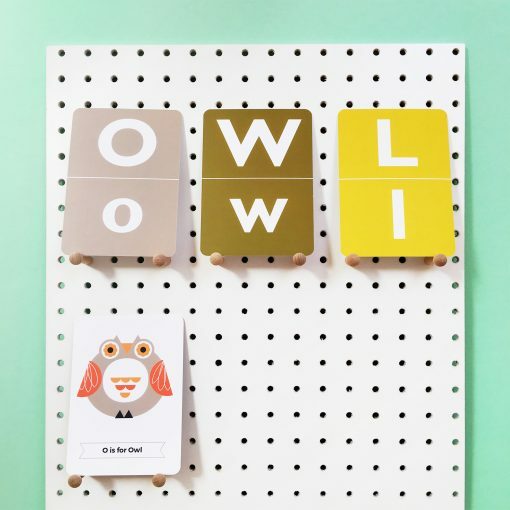 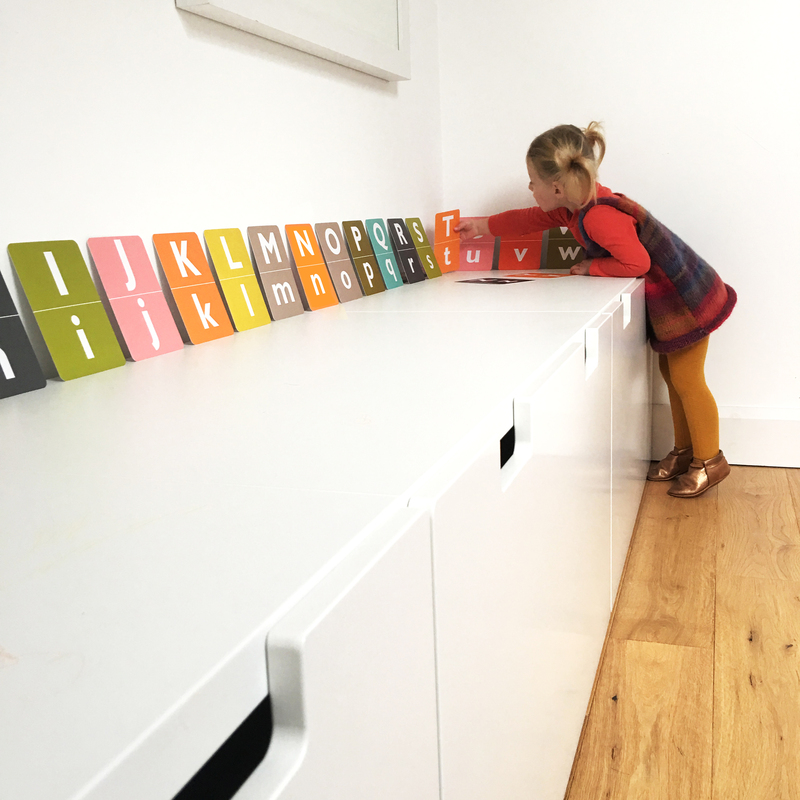 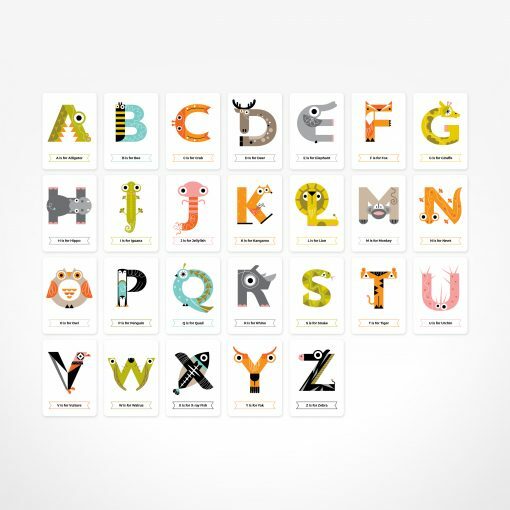 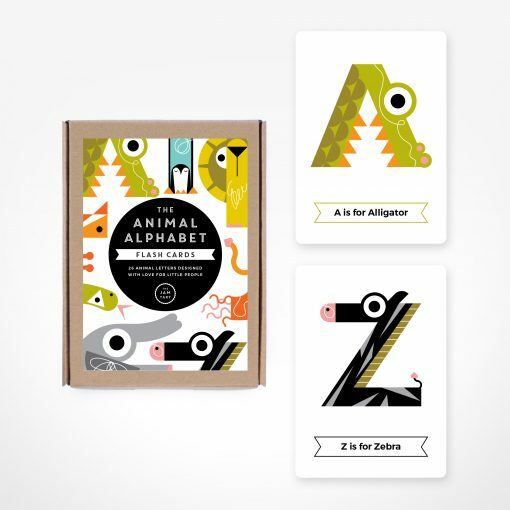 When the new baby arrives, it’s important they feel included and what better way than with these fun and educational Animal Alphabet Flash Cards from The Jam Tart! 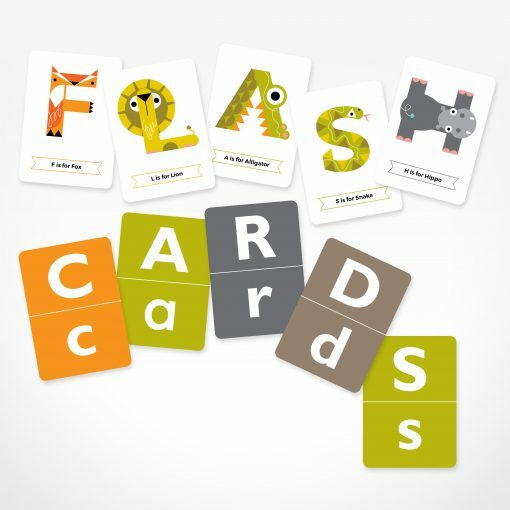 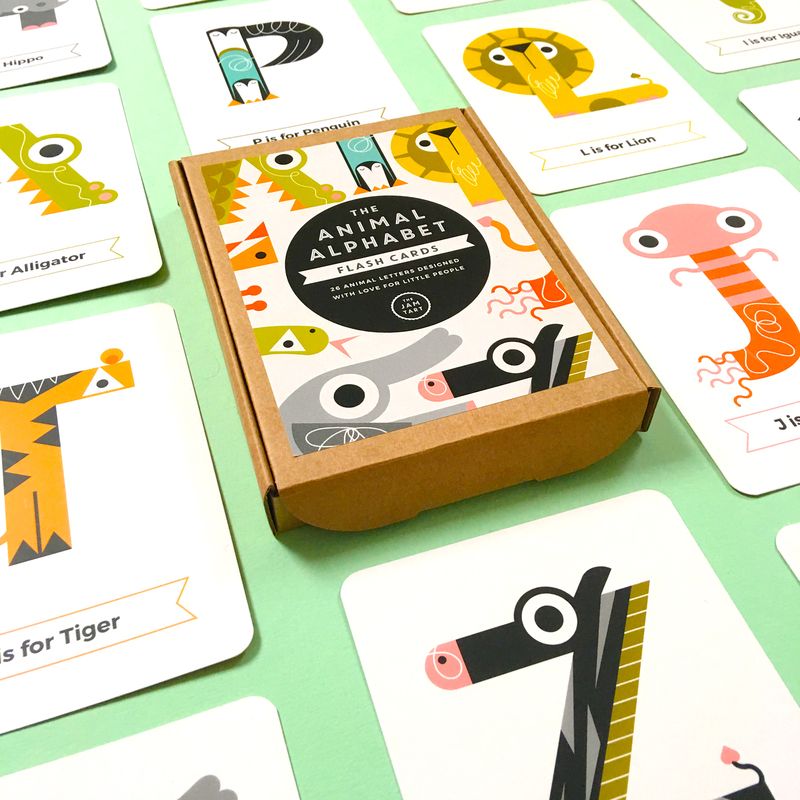 Watch them enjoy identifying the animal ‘hidden’ within each letter with these 26 double-sided flash cards. 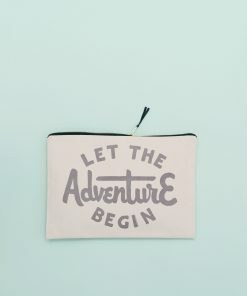 Perfect for little hands with a durable finish and rounded corners. 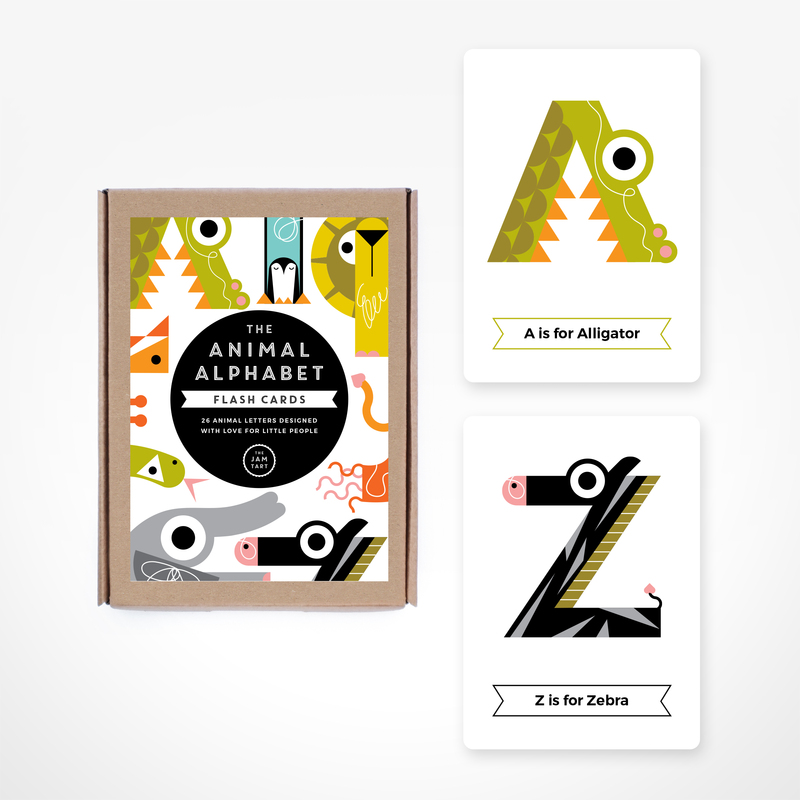 Card fronts feature a stylised animal letter and supporting sentence for example ‘A is for Alligator’. 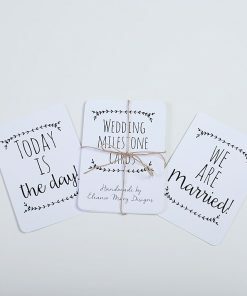 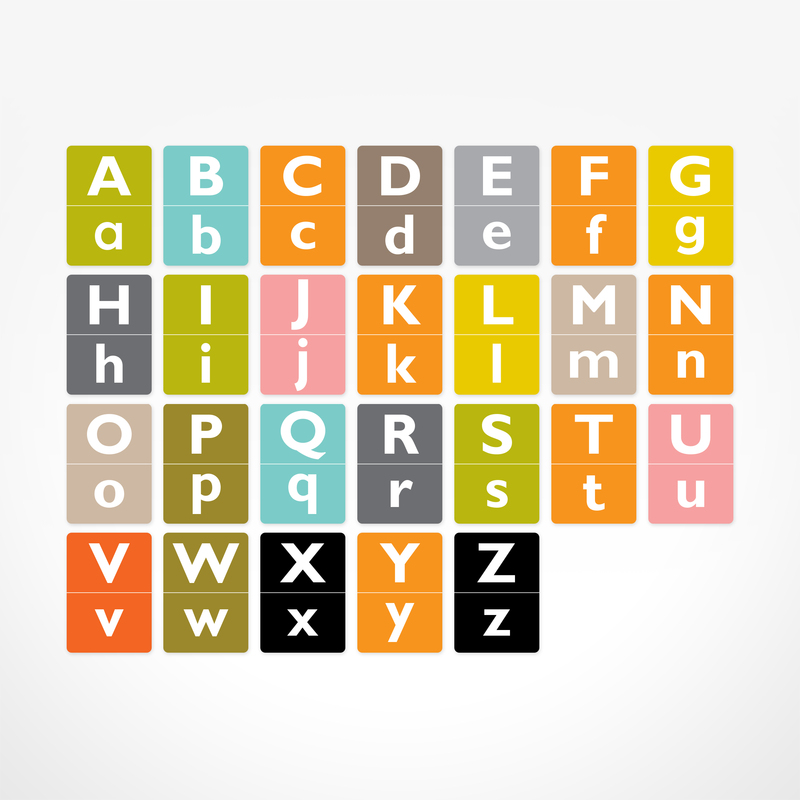 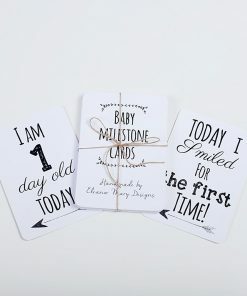 The reverse of each card features both the uppercase and lowercase letter in an easy to read font.